Find certified headsets for Microsoft Teams at IP Phone Warehouse! 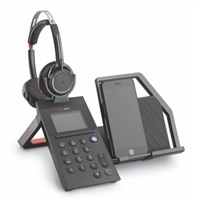 These headsets are Microsoft-certified for use with the Teams workplace collaboration platform. Featuring both USB headsets and Bluetooth headsets, and ranging from affordable call center headsets to premium executive headsets, you're sure to find an easy-to-use headset for you. Find noise-cancelling headsets in a range of wearing styles. 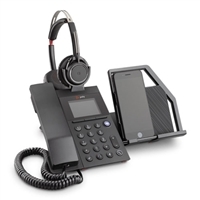 IP Phone Warehouse an authorized online reseller of Microsoft Teams headsets.